Beloved husband of 74 years to Juliet Clark. Dear father of Elaine Wright (Ted), Kerry Clark and Heather Barrett (Len). his 4 great grandchildren and his 2 great great grandchildren. Survived by his brother Edgar Clark and his sister Nancy Jordan. 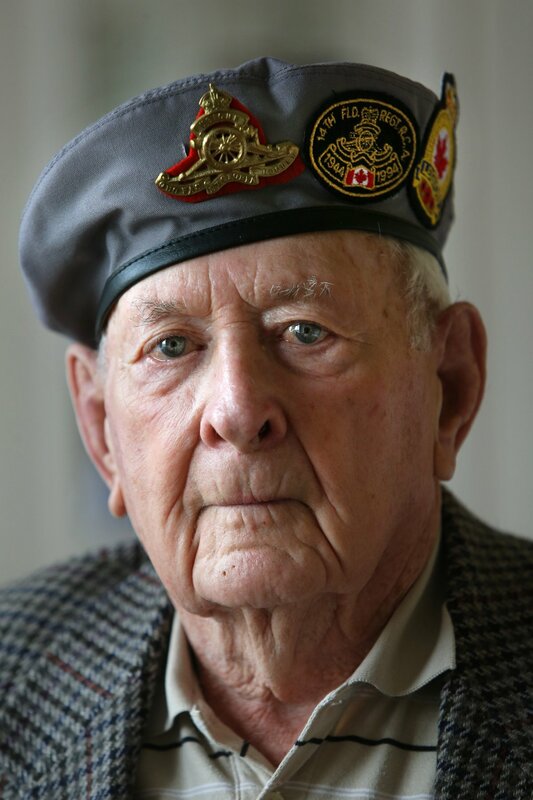 Ross was a proud WWII Veteran who was actively involved in the Wellington Legion Br. 160. Saturday, March 23rd from 4:00 - 6:00 p.m.